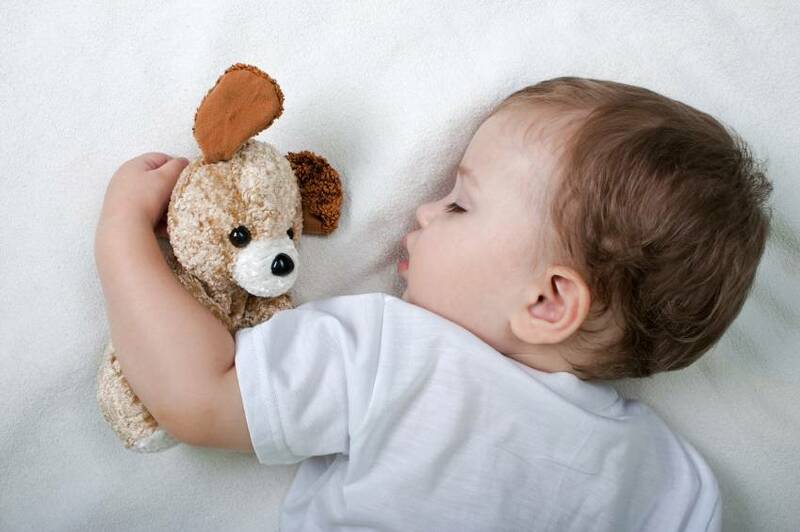 Babies usually show signs of their first tooth between 4 and 7 months of age, although some early developers may begin to show it at 3 months. This milestone is considered one of the most exhausting and frustrating for parents. When a baby’s teeth start to come out, he tends to be very fussy, which means he might be crying more often than usual and may even get a fever. Some common signs parents can look out for are: irritability, decreased appetite, increased drooling, and inflamed gums. Coming Soon – Kinedu 2.0 is better than ever! We are thrilled to announce that Kinedu 2.0 is almost ready for its launch! You’ve never seen Kinedu like this – we have listened to your thoughtful feedback and are proud to present a new and improved version of our app. Improved Design: We redesigned Kinedu 2.0 using Apple’s new Swift language for a faster and better experience. The new app has performance improvements and a more intuitive interface so that parents can easily navigate the app and track their baby’s development. New Progress Report: Improved graphics make it easier for you to visualize your baby’s progress since the initial assessment. Milestone Checklist: With the introduction of the Milestones checklist, you can now access the list of developmental milestones that correspond to your child and easily update them at any time. Tracks Programs: Our Tracks program is designed to support your baby’s development by working on a specific skill. 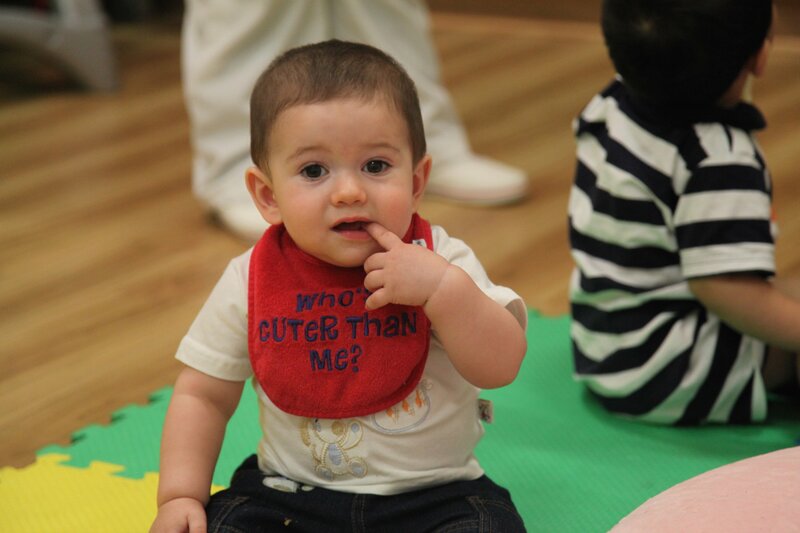 These skills include crawling, walking, building social skills, saying his first words, and many others! Our catalogue includes 19 fun tracks for you and your baby, with a total of over 270 activities! Seasonal Activities: We have added 149 new activities that include Halloween, Thanksgiving, and Christmas themes. Seasonal activities are available for 0 to 2 year olds, and as usual, they are not only fun, but also work to strengthen a specific skill or developmental area. 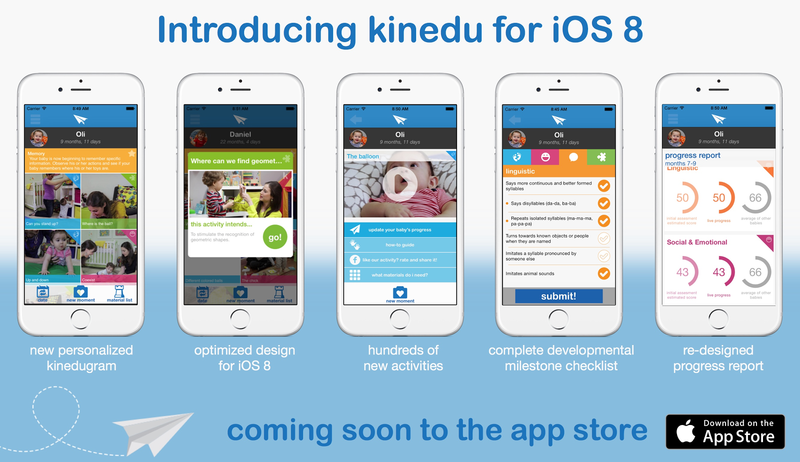 Stay tuned for more news about Kinedu 2.0 and updates on when you can download this awesome new version of our app! Books can be effective tools to help your child identify different emotions and learn how to cope with complex feelings. The first years of your child’s life are normally an incredibly happy time for everyone, but that doesn’t mean that he does not experience other feelings. Current research suggests that a baby is born with around nine different emotions: interest, enjoyment, surprise, distress, anger, fear, shame, disgust, and dissmell. Over time, those feelings are combine with each other and with experiences to form more complex ones. At times, babies and toddlers have trouble expressing more difficult feelings and, as they grow, they have to cope with anger and fears. Those feelings can stem from challenging experiences, like moving to a new home, losing a loved one, or having a new sibling join the family. These changes often cause confusion. As a parent, it’s tough to not be able to understand how your child is feeling –after all, he is not able to put into words what he is going through. That causes frustration. Imagine not being able to explain or even understand what you are feeling! 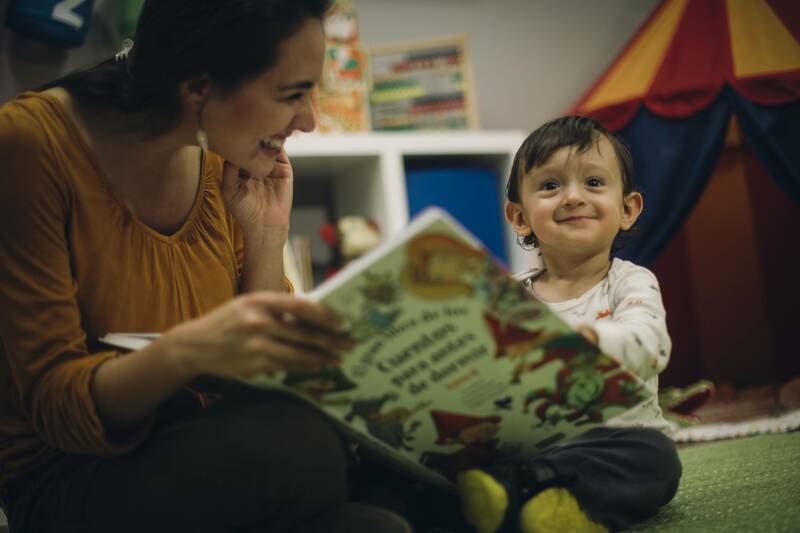 Books can be useful tools to help your child identify and make sense of those feelings, and they help parents teach their children how to deal with difficult feelings and situations. There are a lot of great books out there that were designed to help babies and toddlers begin to distinguish between different emotions. Reading them, and then talking about them together will certainly help! More reasons to love the fall season! Are you as excited about the fall as we are? We’re excited to announce that new seasonal activities are here! Themes for these 149 new activities include Halloween, Thanksgiving, and Christmas. Seasonal activities are available for toddlers 0 to 2 years old, and as usual, they are not only fun, but also work to strengthen a specific skill or developmental area. Check out this short video to get a preview of the Halloween activities now available on the Kinedu app for premium users. … And here’s an exclusive release of one of our favorite Kinedu Halloween videos! For more information on our seasonal activities or Kinedu, shoot us an email at hello at kinedu.com. We hope you enjoy these new activities!